As I've written before, I'm stressing out about what type of head-wear to adorn in Kabul. So, I found a website called www.IslamicLadiesWear.com and ordered a head piece. 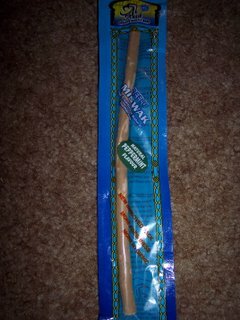 It arrived today (quickly, I may add) and included with the package was a little bonus (I LOVE bonuses) - a traditional natural toothbrush. It's basically a root of a tree known in Arabic as "Arak." 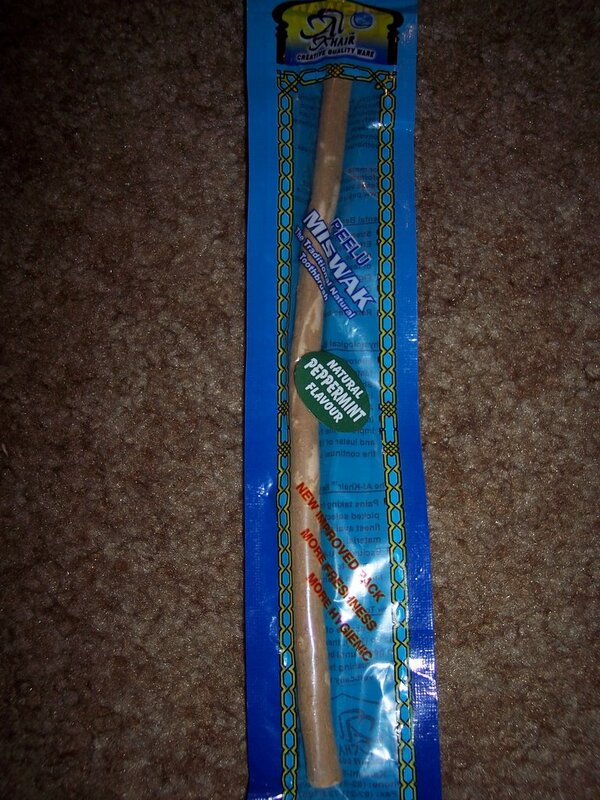 To use, peel back the bark about 1/2 inch, lightly chew the end until bristle-like ends appear and brush horizontally. The website has some pretty cool stuff: www.thepeelucompany.com.